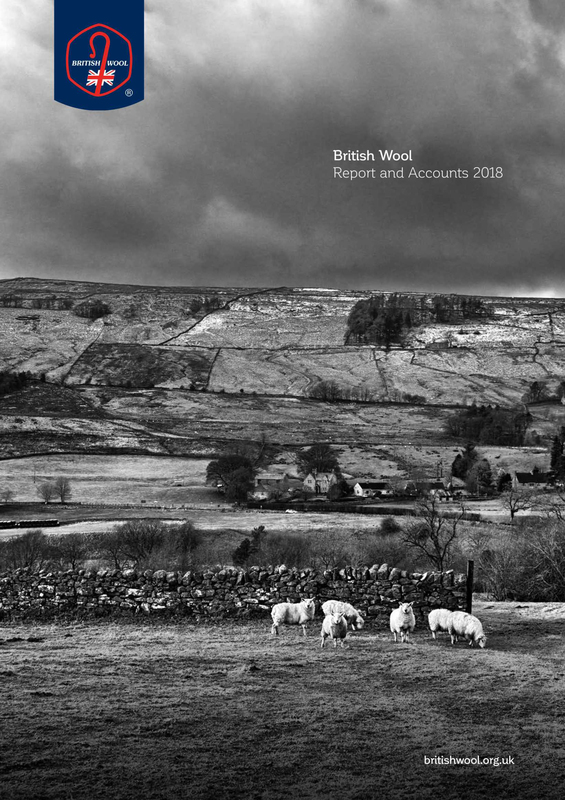 British Wool publishes its annual report and accounts in August. This report contains a summary of the fully consolidated accounts and is considered at the AGM in November. Click on the image below to view and download a copy.